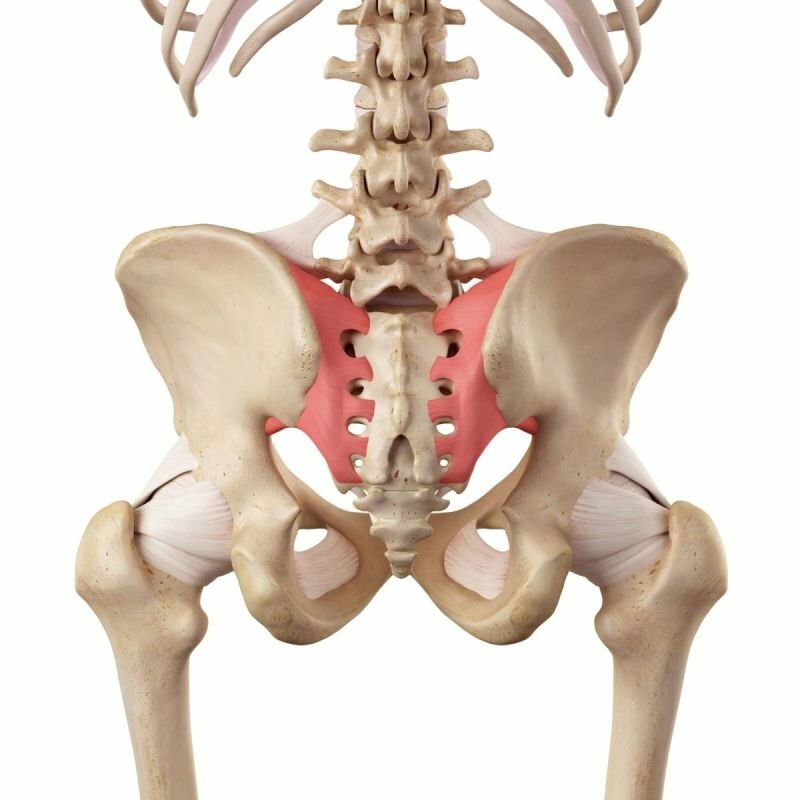 Research has found that many clinical sacroiliac tests to be inaccurate and therefore can lead to an incorrect conclusion. These research studies have recommended two clinical findings that will help identify SI (Sacroiliac) joint dysfunction. First, during a clinical exam three or more positive SI provocative tests are necessary to help identify SI dysfunction. A provocative test can be defined as a procedure that will apply forces to the SI region with the purpose of provoking a person’s pain. A second clinical finding of SI dysfunction involves centralization. During lower back motion testing the pain will not centralize. Centralization is defined as when symptoms decrease in the buttock or leg. SI dysfunction was present 77% of the time when both clinical signs were present. This correlation increased to 89% when testing a pregnant female with back pain. 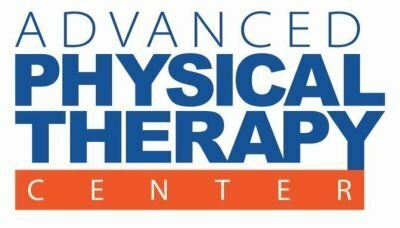 If testing does not indicate the pain is coming from the SI joint, treatment strategies should be directed at the source or driver of the problem. Treatment of SI dysfunction involves reducing the inflammation in the area, gaining normal range of motion, and strength, and the gradual return to normal activities/function. Education is an important component of the recovery process. In the early part of the rehab program, manual techniques such as massage, dry needling, and joint mobilization/manipulation are used to help decrease pain and inflammation. Using ice can also be helpful with a new onset or flair up. Belting the SI region may also be indicated. The use of a crutch or cane may also be appropriate in some cases. Exercises will be instructed to regain normal ROM of the lower back/ SI and hip regions. Strengthening of the core (rectus abdominis, oblique, transverse abdominis) and hip muscles are important.